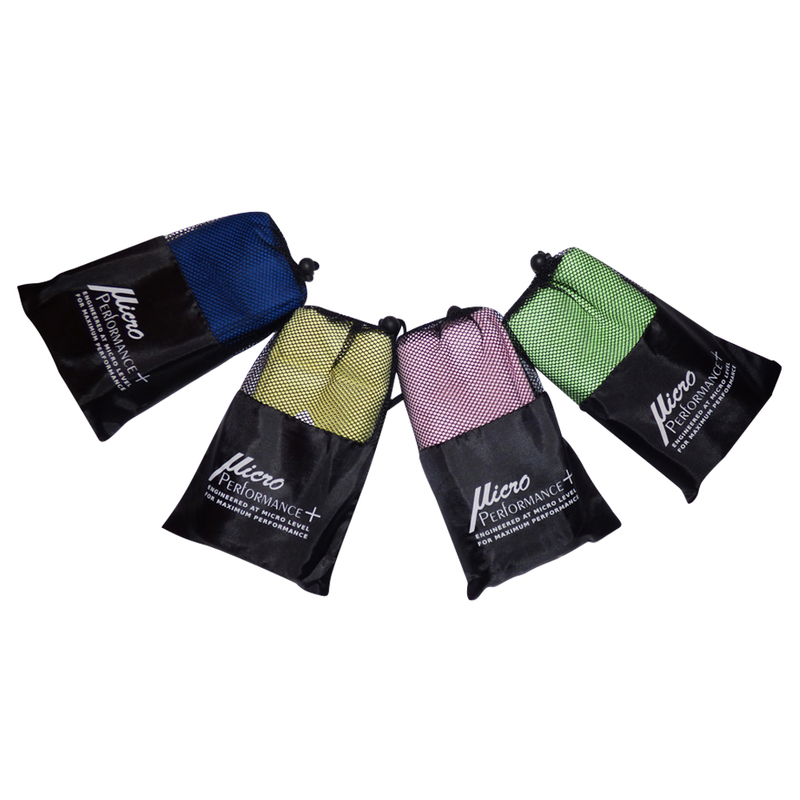 X-large towels (130 x 80cm) Incredibly Soft, Durable, Machine Washable at low temperatures and Quick Drying, with anti-bacterial and deodorising properties. 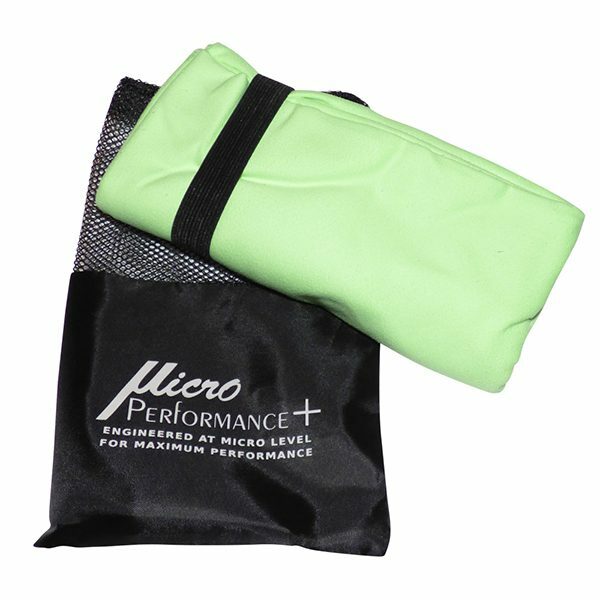 No more smelly, wet, bulky towels in anyone’s bag! Extremely Absorbent, very compact and light weight. 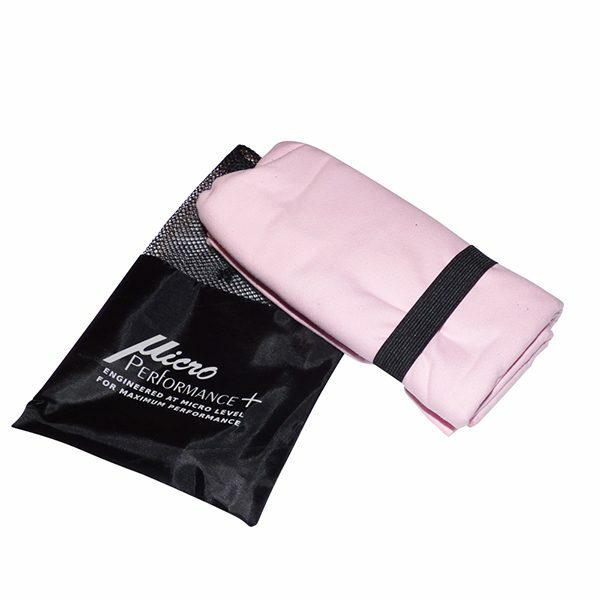 It rolls or folds inside a breathable carry bag (20 x 15 cm) for convenience and takes very little room in your suitcase, backpack or gym bag. 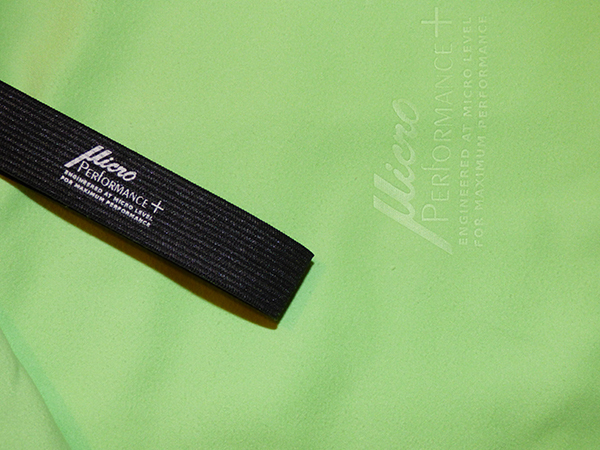 Elastic hang loop included to hold the towel into a nice, can sized shaped, or used to hang on a hook to dry. 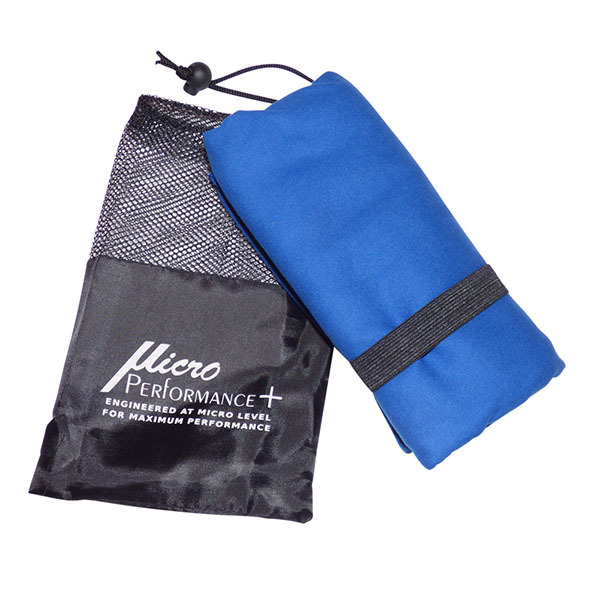 Premium Quality, MicroPerormance+ travel towels. 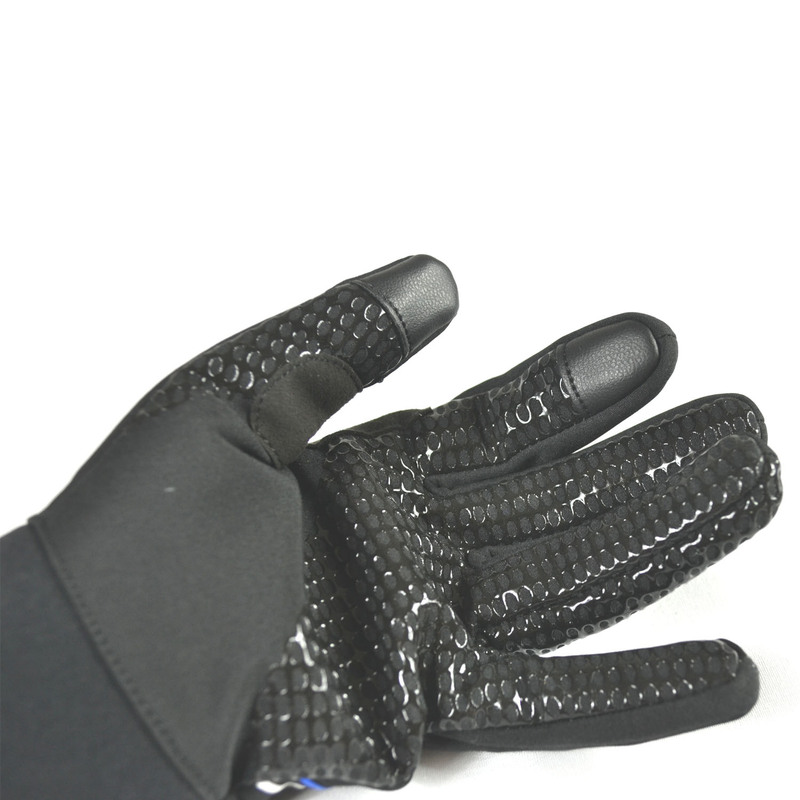 very good size, very nice and soft, plus they dry very quickly. Highly recommended. expecting in these product , it takes a little room in my small suitcase , also I use them everyday when I go to gym and the small bag is became very useful. 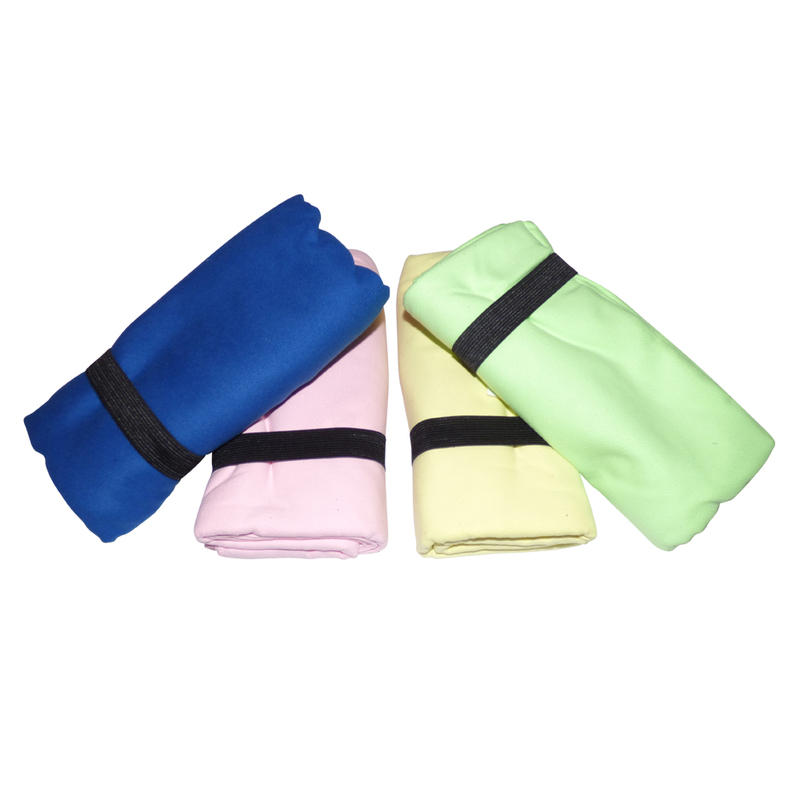 Super light towels that pack perfectly snug into gym bag or travel case. Would highly recommend getting a full set. 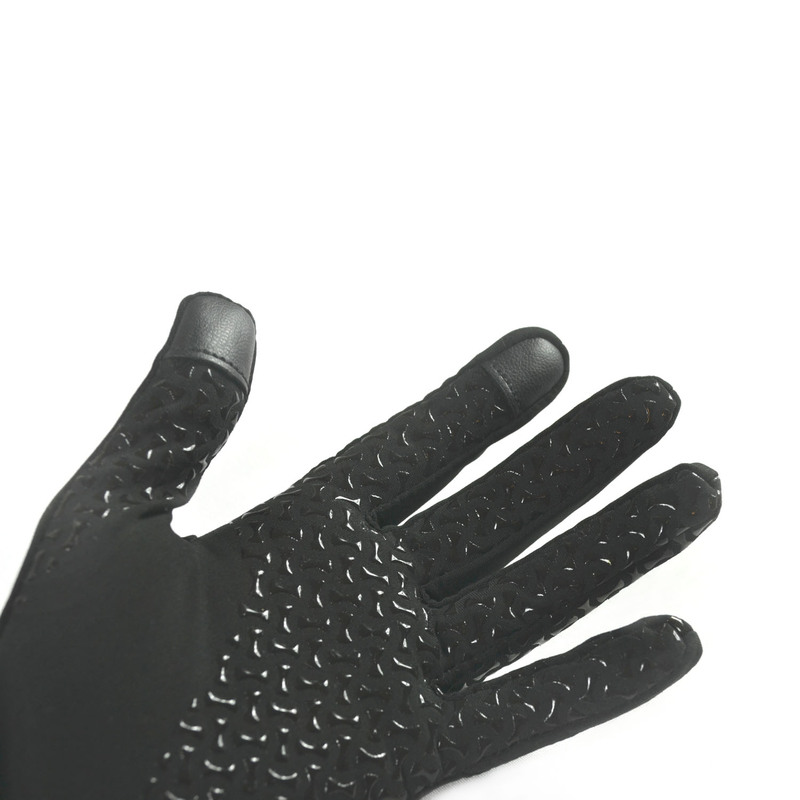 Good quality, lovely and soft to touch and quick drying for regular use. Folds down flat, the handy carrier is so handy on the beach go buy one today. My sports bag has been freed from the tyranny of heavy and bulky towels! A fantastic buy. 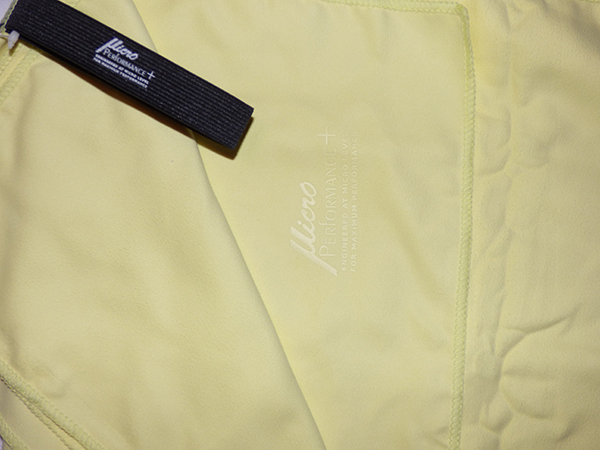 It is very light, absorbs moisture instantly and is very excels in economising space. My sports bag has been freed from the tyranny of heavy and bulky towels! It really is lightweight, highly absorbent and dries quickly. Washes well. Would recommend for sailing and boating aswell. I’m always working out in my gym at home as you would expect from a former ex Pro Fighter & now a World-Class Boxing Referee. 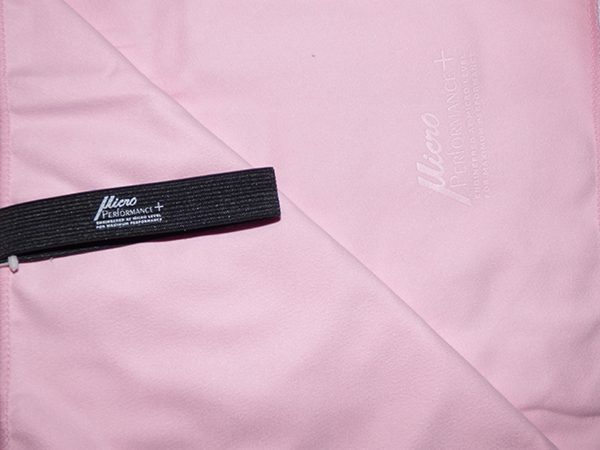 Was given this Microfiber Towel to try out and was very surprised how lightweight it was and this is what I really like, it absorbs water like blotting paper. It dries you out quite quickly and the wife’s happy because it doesn’t stink like my normal towels do! 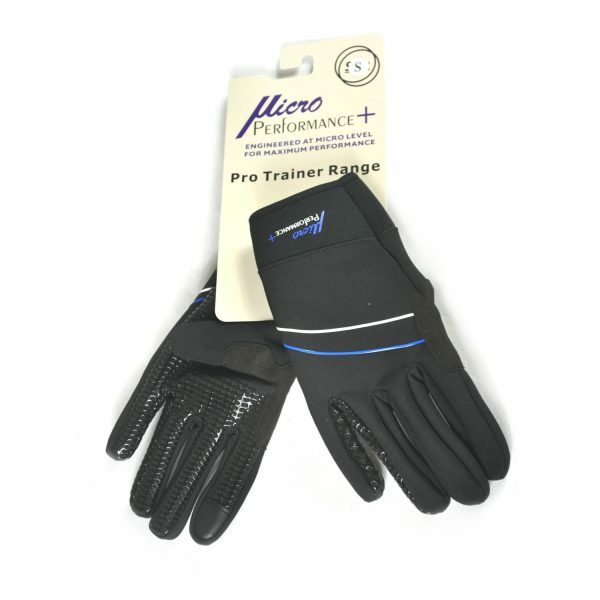 Ideal for sporting people on the go due to it folds nicely in the small pouch provided. A lightweight, portable towel that is as big as a beach towel but folds to the size of a tea towel. It dries like blotting paper ensuring that you don’t lose any of that holiday tan that you may have spent a fortune on! It dries quickly so is easy to re use or wash. I now always use it when training or at the beach. 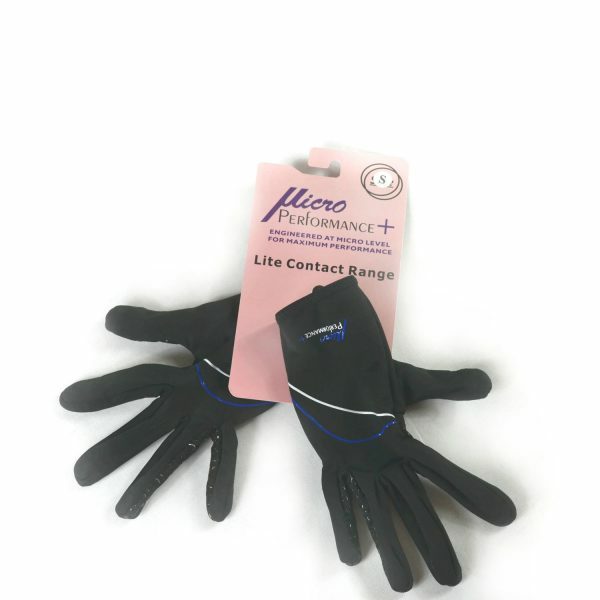 I received on of these a while back and have used it on a few climbing and cycling trips. Been really please with it! Like having a proper towel without the weight and size. I know plenty of friends that have bought them now as well. 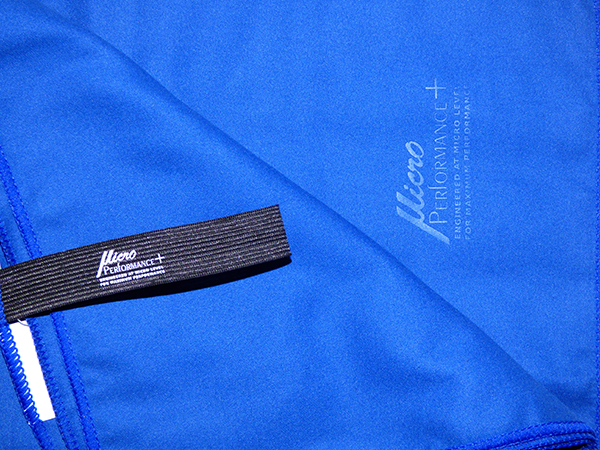 An ideal towel for long distance travelling if you are planning to cut down on your luggage weight and space. 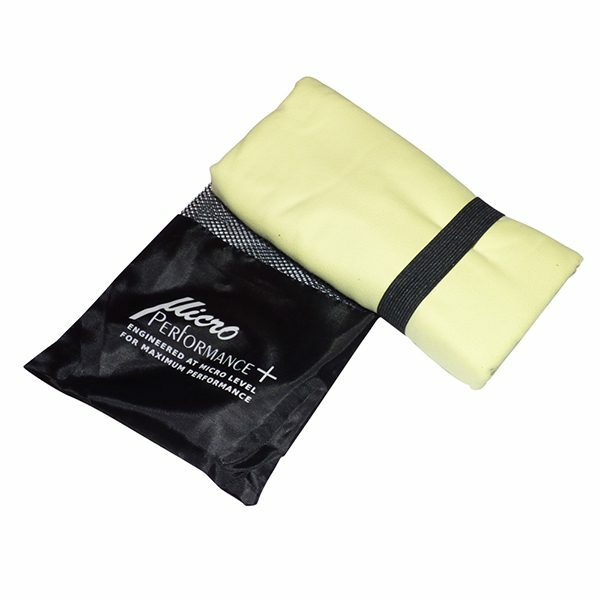 It folds into a minimum size, it is very absorbent and it dries quickly. I totally recommend it. I received this as a gift. The colours are wonderful and it’s really absorbent.